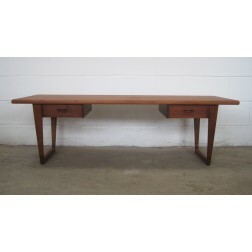 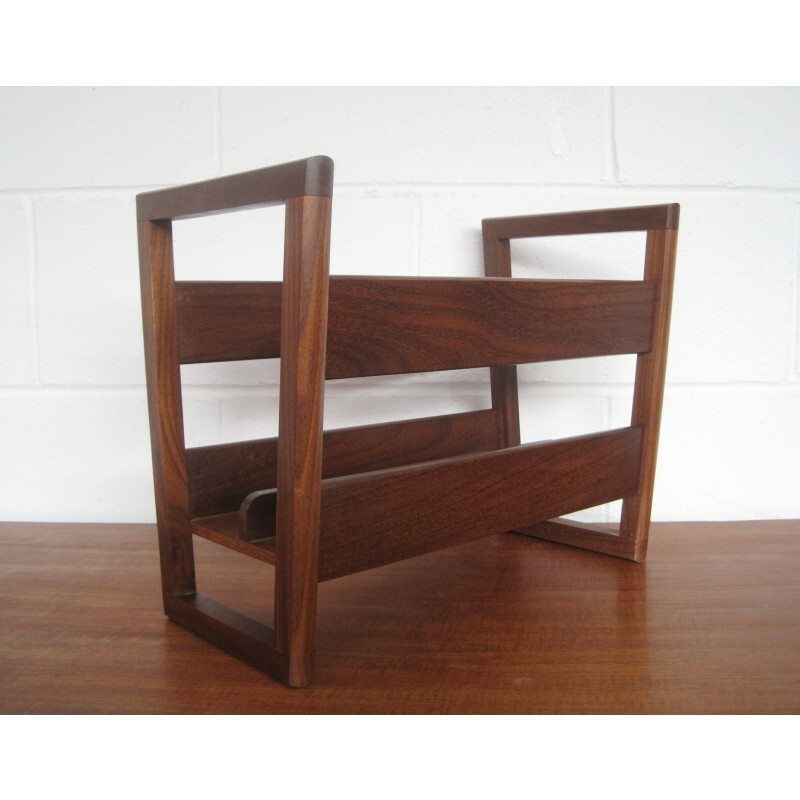 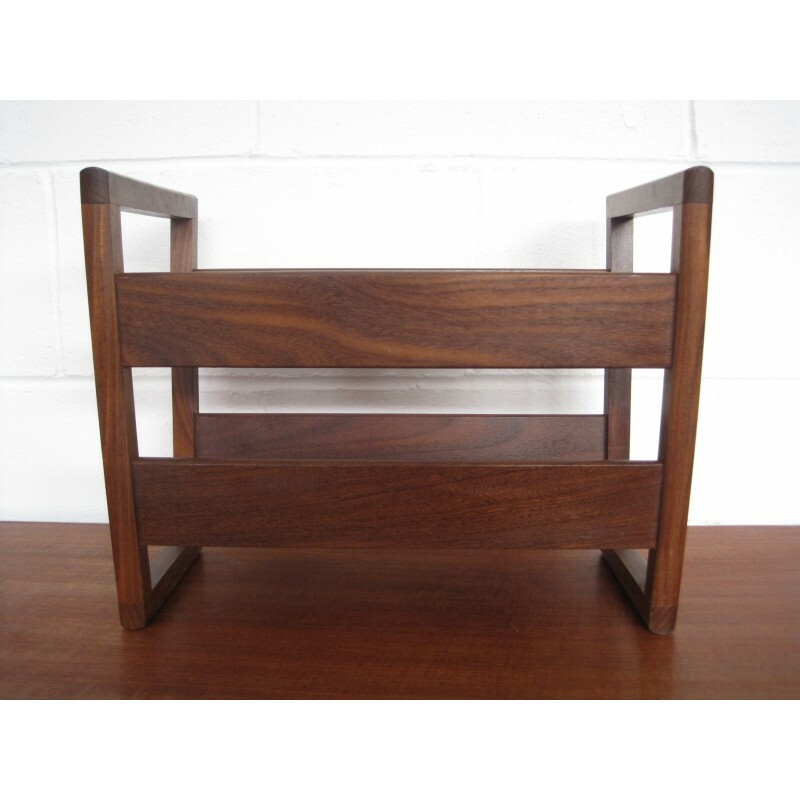 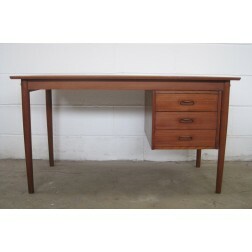 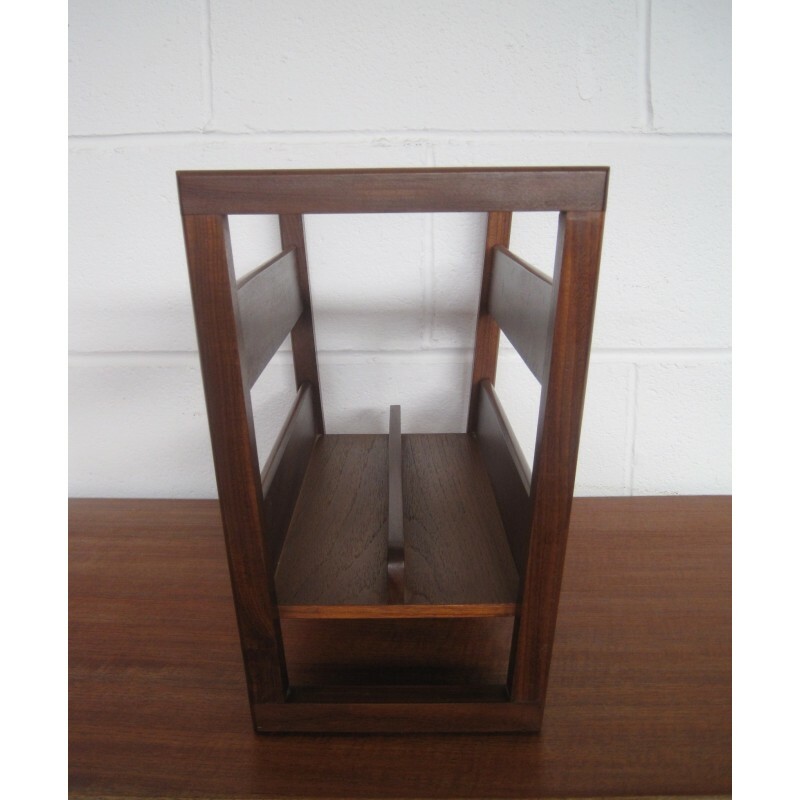 G Plan teak magazine rack c1960s - England. 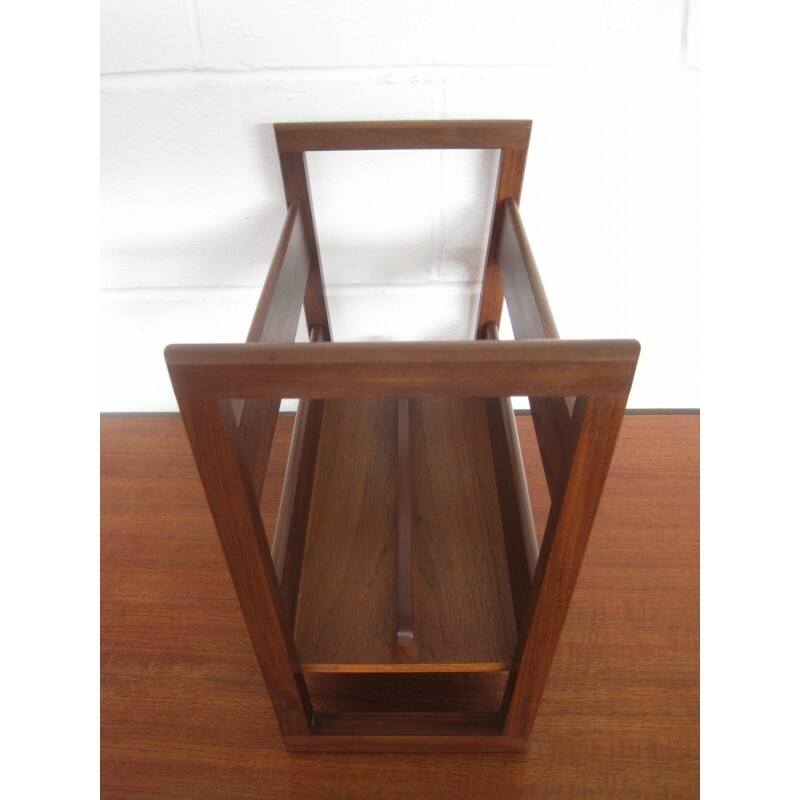 Solid teak / afromosia magazine rack designed for English cabitmakers G Plan. 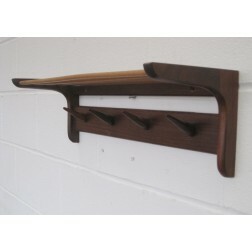 Angled sides & double magazine holder. 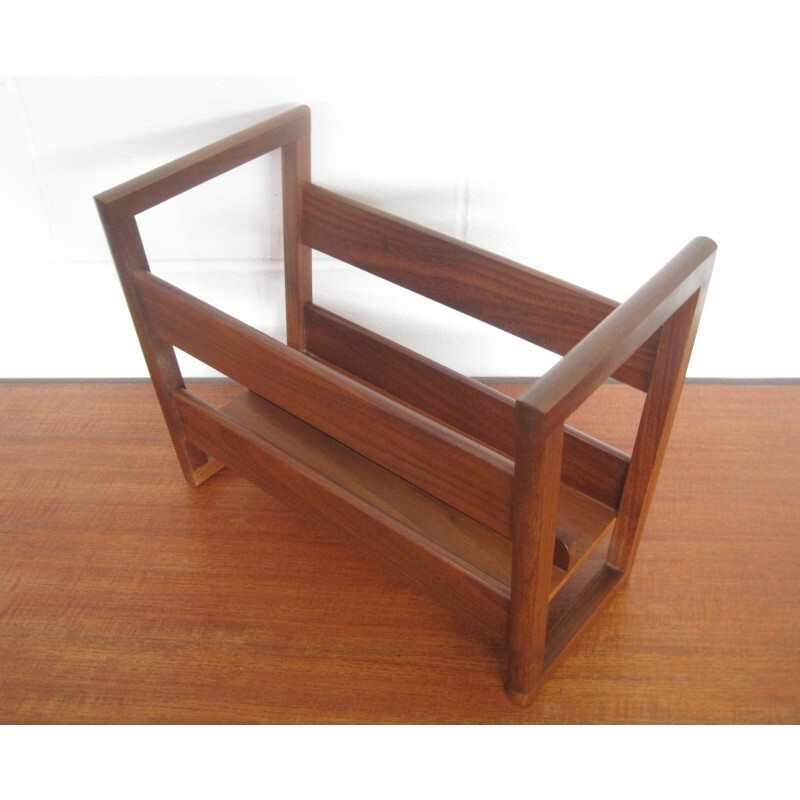 Measurements: W43cm x H34cm x D24cm.